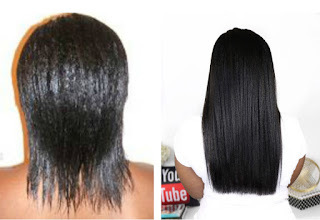 Relaxed Ladies, What Type Of Relaxer Do You Use? - Hairlicious Inc. I use Affirm Fiberguard Sensitive Scalp (No-Lye) relaxer. Since I began relaxing my hair, I've always used Affirm. And I switched to the Fiberguard system when I started self-relaxing because it gets my hair straight but not bone-straight. (Fail proof almost) Even the times I've left it on for a little too long (due to slow application), I've been happy with the results. I like to use No Lye. 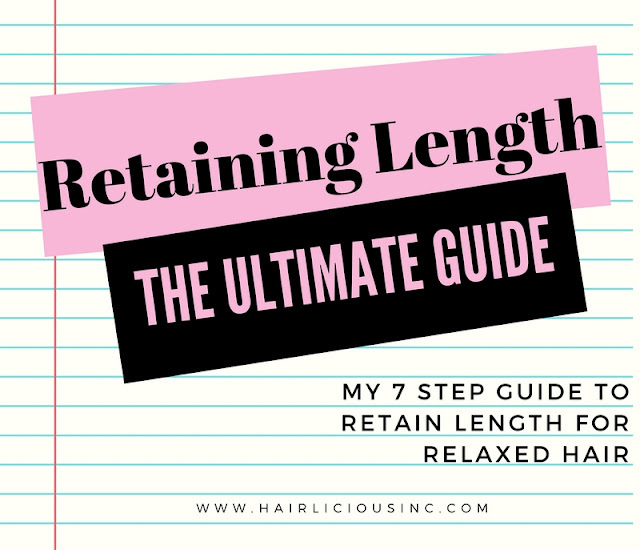 It does not burn my scalp as EVERY LYE relaxer has, plus I can add oils to it to become texlaxed by slowing the straightening process. For now I use silk elements olive oil in regular and I add melted shea butter, olive oil, and avosoya oil to it. Doing this to a lye relaxer makes it not take at all. I have FINE 3b/4a hair which should also be considered. My last relaxer was at home with the ORS Olive Oil Normal Strength too but I will continue to go to the dominicain salon and use Gentle treatment because it doesn't burn at all and my hair is bone straight! I've been using Soft N Beautiful No-Lye relaxer for over twenty years. Even after I went natural for three years I went back to it as a tex-laxer. I've recently started using Organix Brazilian Ever Straight Keratin Treatment in between relaxers to stretch longer than three months while strengthening and protecting my hair. I use Profectiv no-lye relaxer. 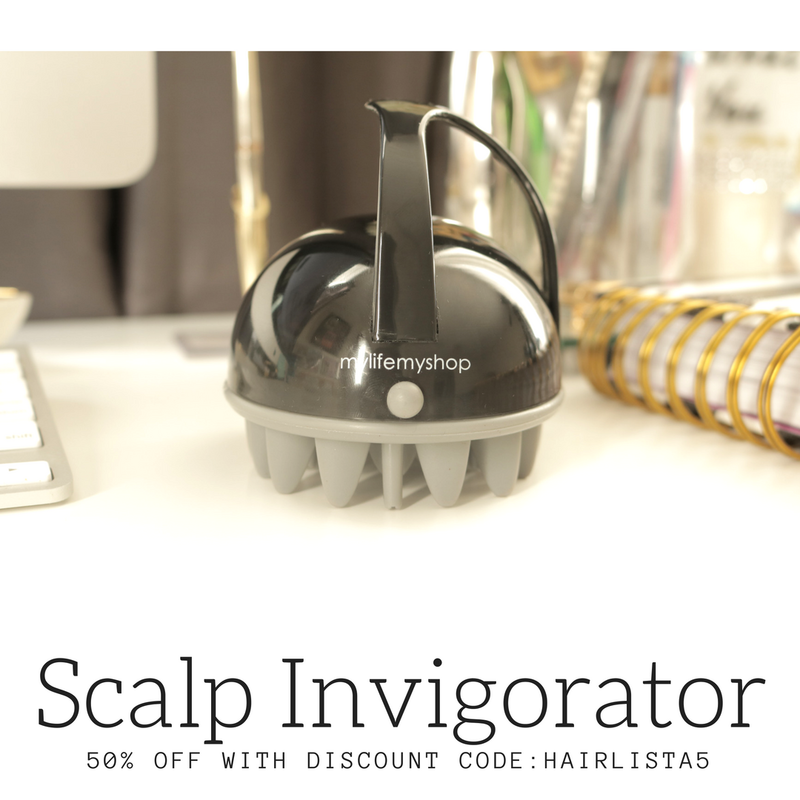 It is gentle on my scalp and it works well. I neutralize with Hawiian Silky Herbal infused nuetralizing shampoo. I do my own hair and have used several lye and no-lye relaxers and all have come out with different results. The 1 brand that I prefer, and have consistently gone back to for years is Elasta QP- both the lye and no-lye. The Lye formula works very quickly. The No-Lye formula conditions very well while relaxing. My eczema cannot take a lye relaxer. 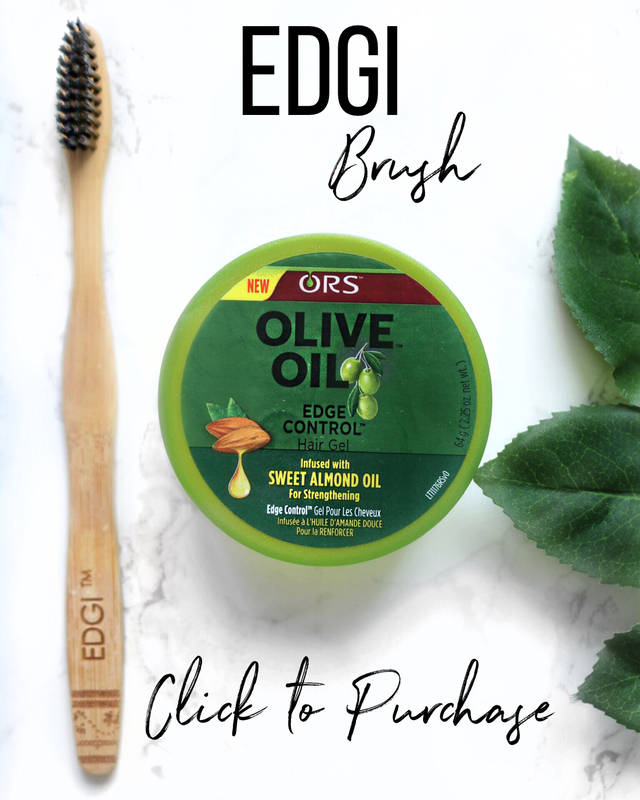 I have been using Silk Elements Olive Oil no-lye in regular for the past year and a half, and I love it! I've always used no-lye. I've only tried lye once and didn't like it because it left my scalp sore and also my hair was under-processed. Just used African's Best No-Lye Dual Conditioning Relaxer System in Super. Really like the results from this one, I switched from Pink Smooth Touch Olive Oil for new growth. The Pink container did not have enough relaxer for my extra thick new growth and my hair looked under processed. Would like to try the Profectiv brand next time. Still looking for one that I like. I use Phytorelaxer. I used to use index 1, but I recently switched to index 2. It's no-lye. 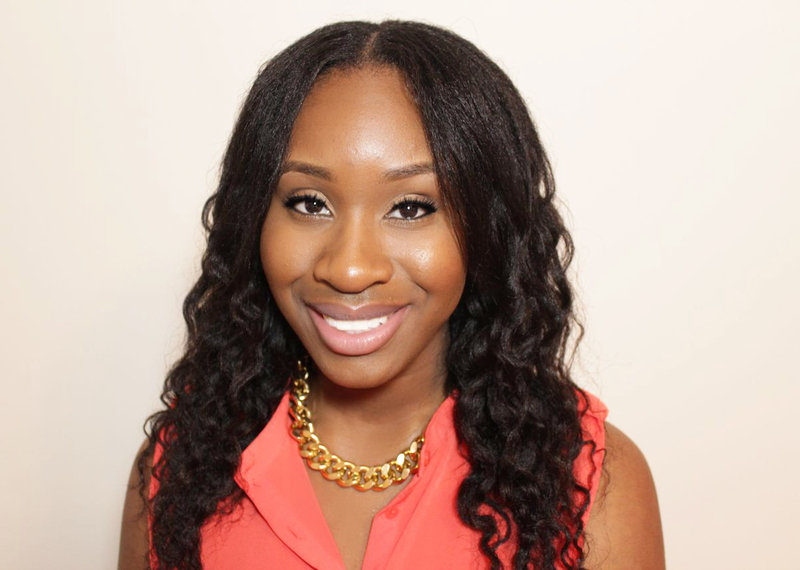 I like no-lye because I get good straightening results without a harsh effect on my scalp. My stylist uses Nairobi lye relaxer. In the past I've used Optimum mild lye relaxers with success. I have tried a couple of Lye Relaxers, and to NO avail. They burn my scalp to the "Hills" If I must say. ♥I use a no~lye relaxer. Currently I'm using African Pride Olive Miracle~Reg. It performs like no body's buisness for me....*Although, the system has petroleum/mineral oil in it. I still love what it does for my hair. The leave~in conditioner in the box is to die for. Walmart carry it in the jar, and of course I had to buy it....whowho! I use Motion. It doesn't leave your ends brittle and damaged. i use ORS olive oil (normal) relaxer. its awesome! my hair is shiny & healthy! I have used No-Lye since my first relaxer as a kid. I am now 28. As I got older, I narrowed the brand down to Soft Sheen and Carson Optimum (Regular) however, after using it for over ten years, I began my health hair care journey and found that the Optimum seemed to be too strong for my hair and scalp and was overprocessing my hair so I recently starting using ORS Olive Oil (Regular. Used it for my past 3relaxers and I love it!. I have not experienced the overprocessing or scalp burns as I did with Optimum. I use Organics Olive Oil (No-Lye) Normal by Africa's Best this relaxer gives me bone-straight results and it keeps my hair looking healthy & shiny . Silk Elements Lye. I've tried Super and Normal. Both left me very underprocessed. I'll keep trying out different lye relaxers to find the right one for me, but I'm definitely not going back to no lye. (I used to use ORS No Lye and Silk Elements No Lye). It leaves my hair so dry, despite the fact that I chelated. Even though the lye relaxers I've used so far have left me underprocessed, my hair looks and feels so much better now. Thank you ladies for your comments. It seems No Lye is the winner. I remember box relaxers getting a bad rep in the past because it was known to leave the hair extremely dry due to the calcium deposits etc. However, it's best for those with a sensitive scalp or fine hair since the pH is much lower than Lye relaxers. Hi Sunshyne! Where do you purchase the ORS Olive Lye relaxer. All the ones that I see are no-lye. Hi Aisha, I buy my ORS Lye relaxer from the beauty supply store. It's usually right beside the No Lye box kit relaxers. It's in a green jar. Normal Strength.